Transmedia is very much a buzz word across film and media currently. You don’t have to look far to see an example of the practice being nailed and monetised to the nth degree by the behemoth that is Marvel Studios. Their Marvel Universe comprises film, comic books/graphic novels, television programmes, short form online content, Blu Ray only content, video games and goodness knows what else. They understand the concept and it’s not a difficult one. However, depending on where you sit it’s either a superb, integrated, creative opportunity to please fans across forms with distinct content that has an underlying continuity and relationship. Or it’s an evil corporate form of money tree deforestation on an Amazonian scale. I recently wrote about what I felt was a brilliant example of Transmedia storytelling when Gruff Rhys’s sublime American Interior project was released as film, album, book and app and having devoured all components I can tell you American Interior will be in my top 10 film, album and book of the year lists. I don’t use enough apps for a list, but if I did, this would top it. 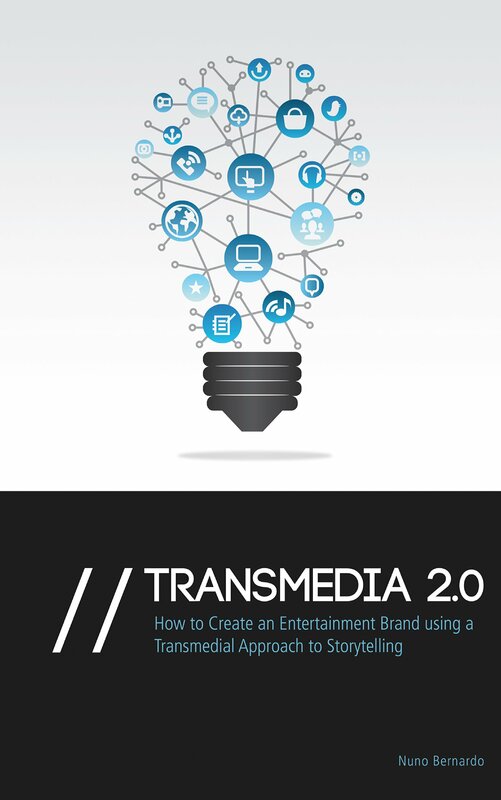 Lo, after writing that piece I received the opportunity to review a new book by Nuno Berando titled Transmedia 2.0. The subtitle – How To Create an Entertainment Brand using a Transmedia Approach to Storytelling intrigued me but ultimately, a distanced and corporate tone that is alluded to within that subtitle defeated me. It may be that the distance is caused by English being Berando’s 2nd language but the problems with the book outweigh its virtues. The book is extensive and thoughtful in covering all the areas of thinking, planning and action required when considering content in the contemporary marketplace but throughout it never shakes the connotations of that word, ‘content’. It’s a cold read that despite the depth and how-to-guide nature never feels organic or about story or creativity. Berado is clearly a successful practitioner and producer in Transmedia content and selflessly uses his own experiences and achievements to lay down ground rules and goalposts for aspiring Transmedia producers but for me, the lack of a wider context of aligning Berado’s work with successes in different genres or at different levels means the book comes off a little too much like those awful screenwriting guru books. There’s too much emphasis on the personal, as opposed to wider, conceptual, more relatable concerns. The practical steps are sound and it draws together a lot of disparate ideas from the ether regarding pitching, character development, etc. into one handy guide but it’s never really clear what the aim of the book is or where Berado’s philosophy regarding this stuff truly lies. It’s too vague and generalised. 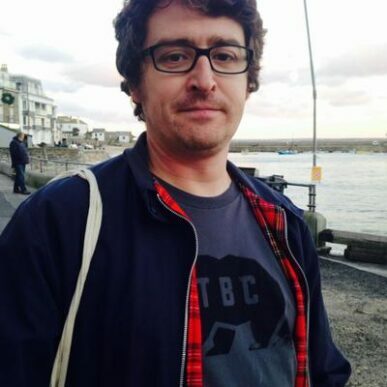 The business model is interesting and new but the book never really grasps or argues that it’s a collection of ideas that already work singularly being brought together with care and an understanding of individual forms and collective marketing that lie at the heart of Transmedia experiences. I can imagine lots of aspiring content creators finding a lot to excite and guide them in this book, but I do worry that it will lead to portfolios akin to the soulless, lifeless, guidebook crafted screenplays that clog up screens from IMAX to iPhone as those who seek to tell stories that resonate as they have resonated since the dawn of time but in a new era with new platform and technology opportunities will find little to stoke their fires here.